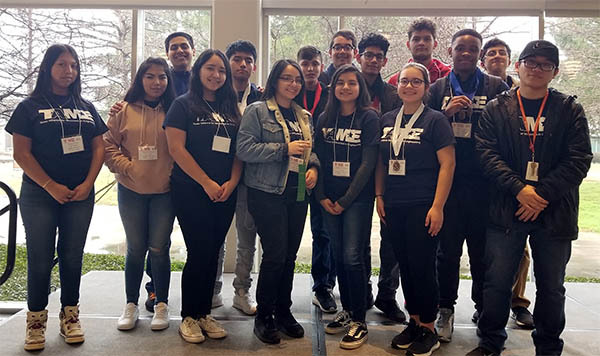 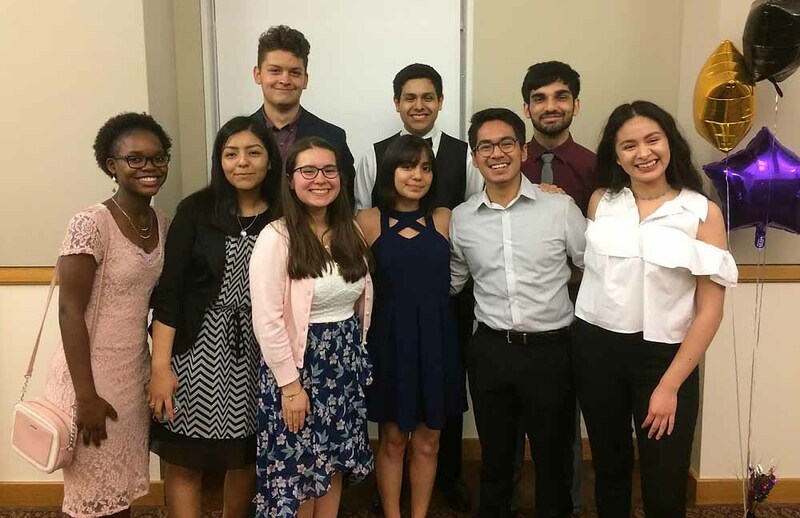 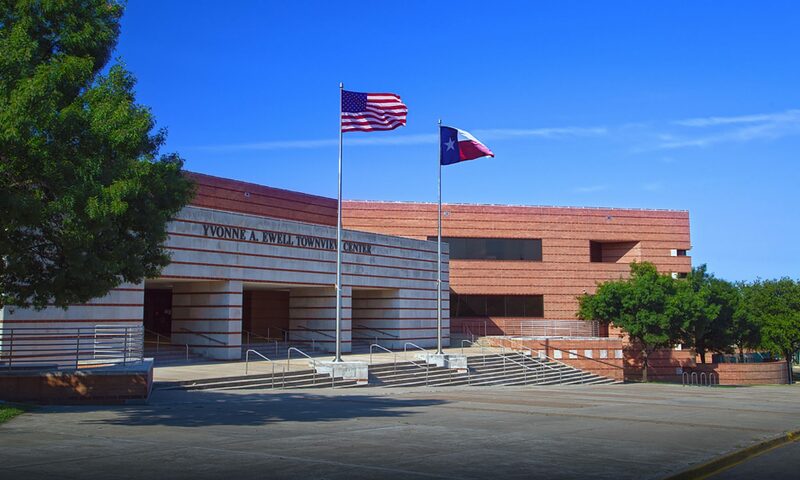 Texas Alliance for Minorities in Engineering (TAME), Society of Hispanic Professional Engineers (SHPE), and National Society of Black Engineers (NSBE) Clubs are sponsored by Mr. Boykin. 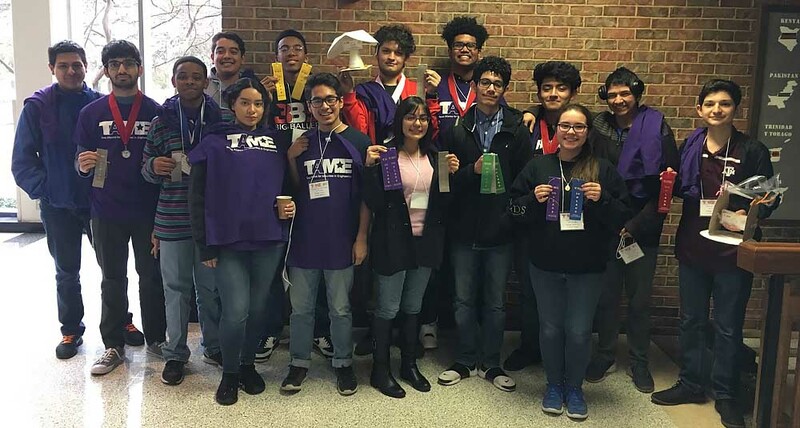 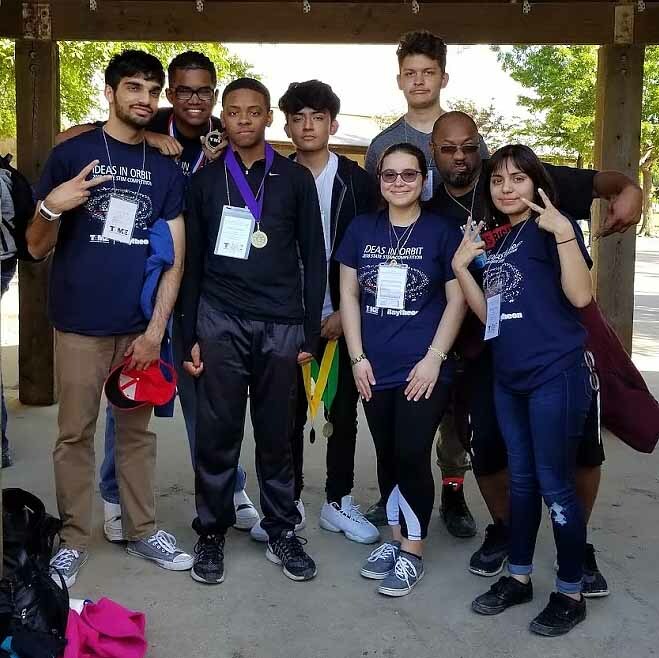 Open to everyone in all grade levels, we provide scholarships, STEM competitions, conferences, mentorship, networking, volunteer opportunities, and more. 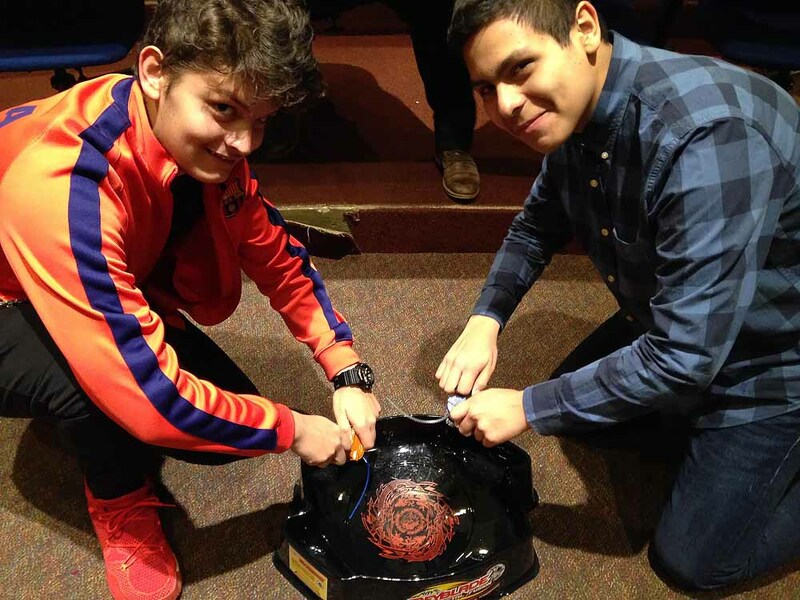 We meet after school from 4:25 PM – 5:15 PM in Room 363 every other Wednesday.